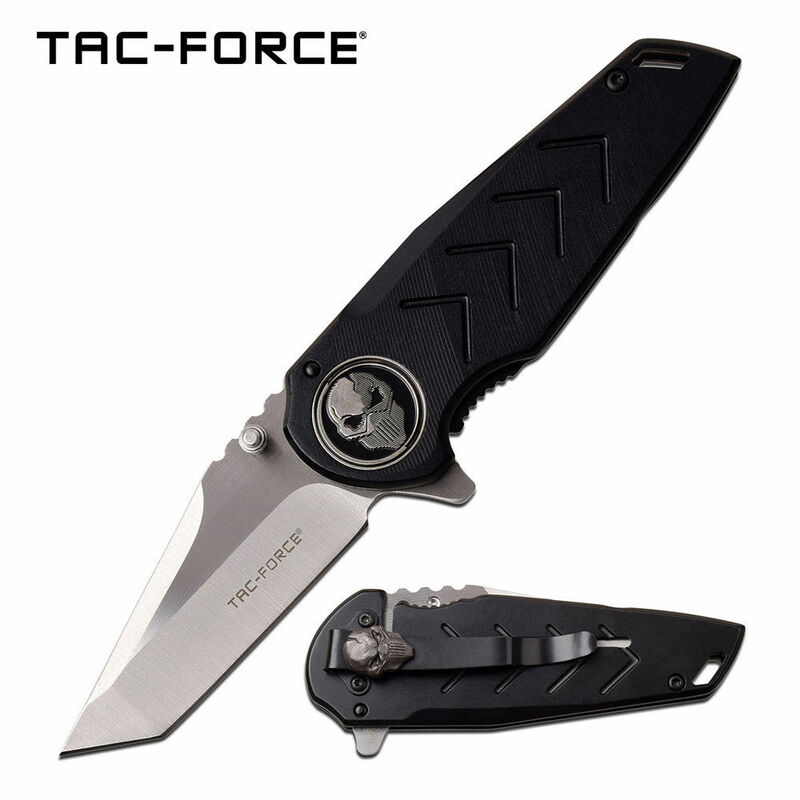 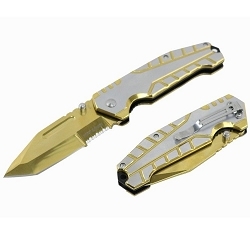 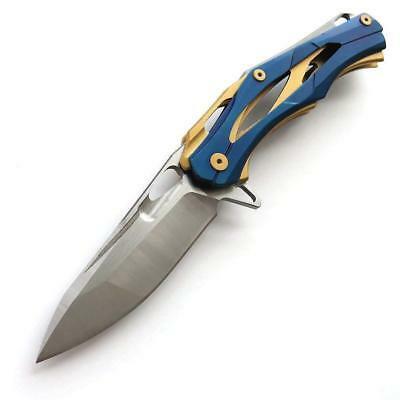 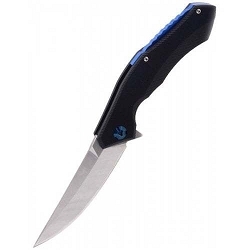 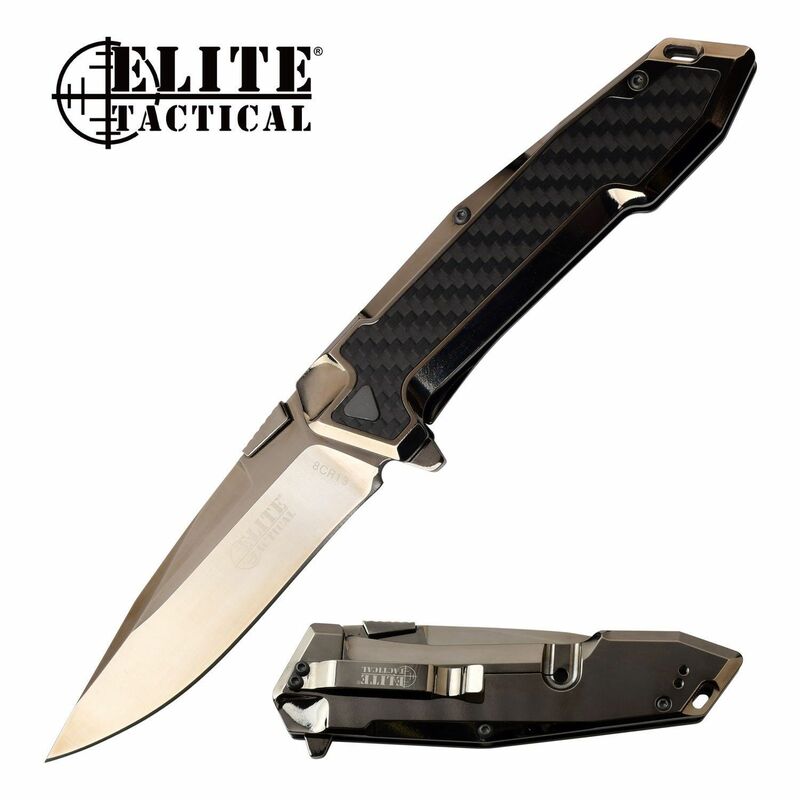 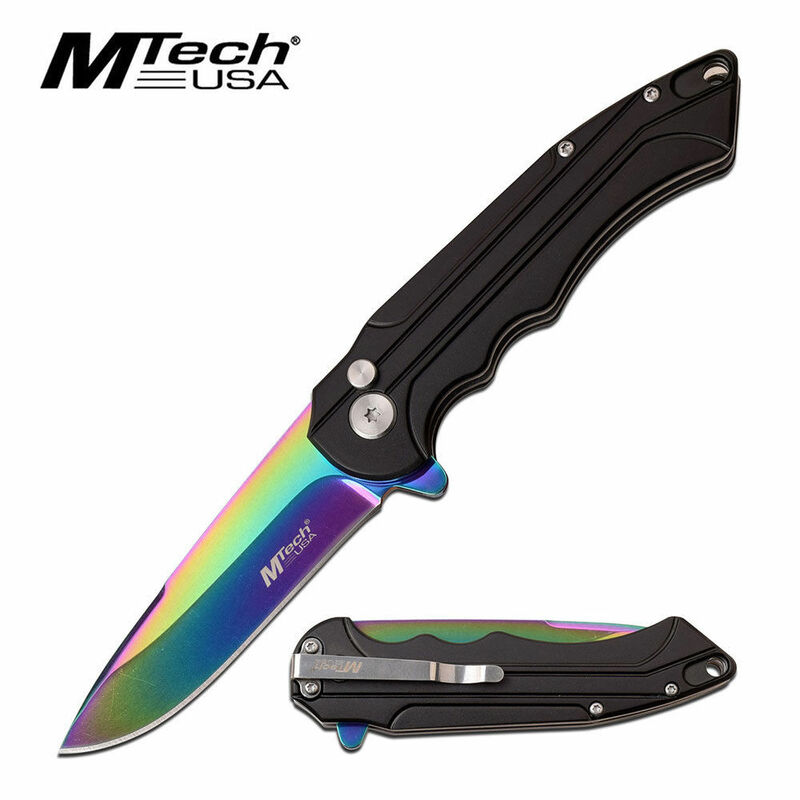 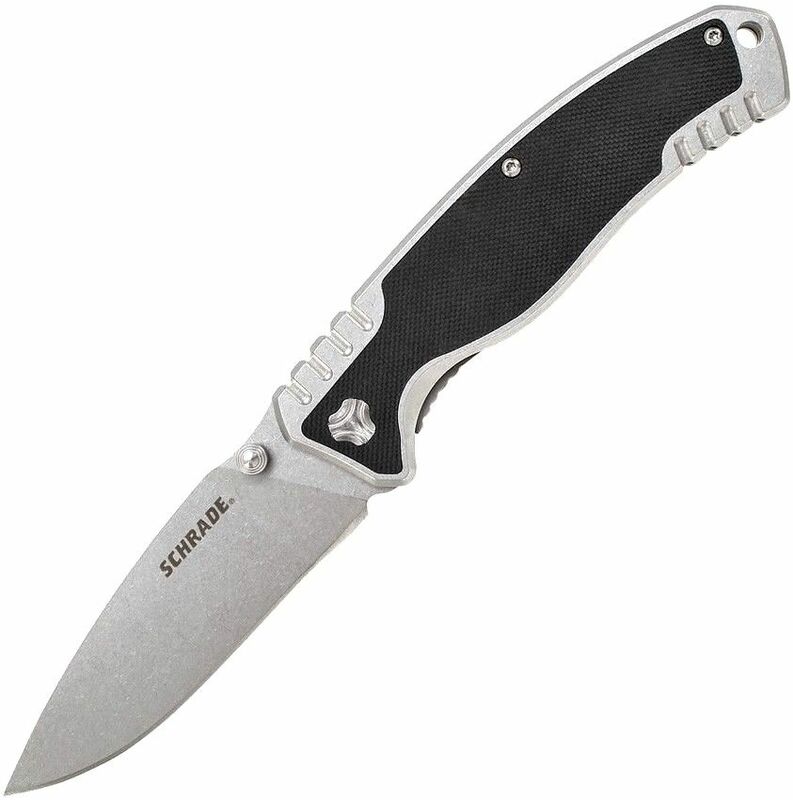 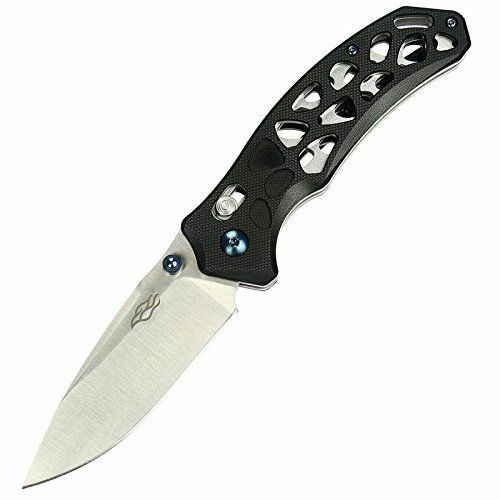 Here is where you can find all of our manual opening, folding pocket knife models that have a ball-bearing pivot. 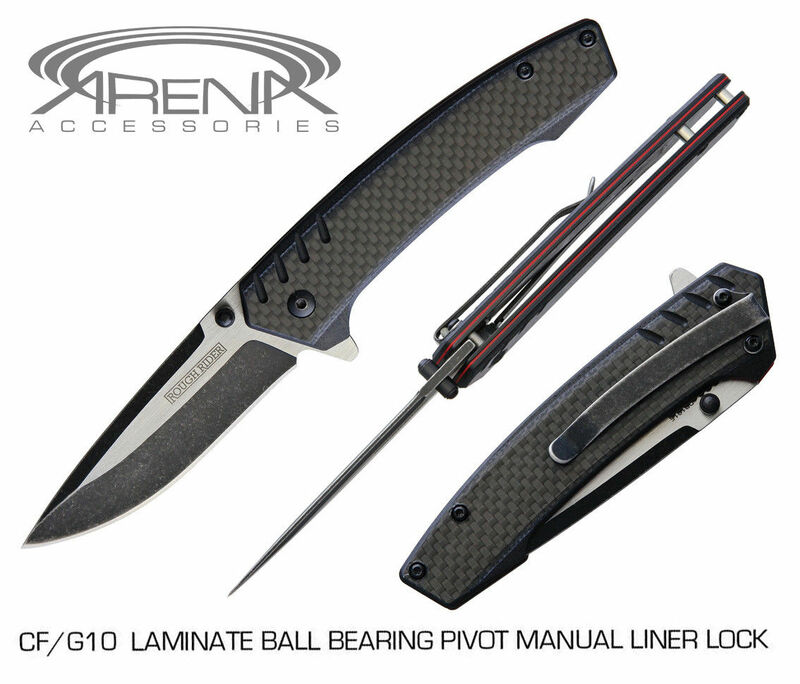 Ball bearing pivots are buttery-smooth, and are usually preferred by knife collectors. 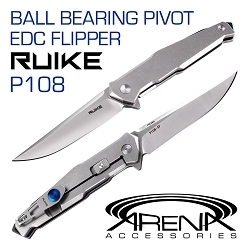 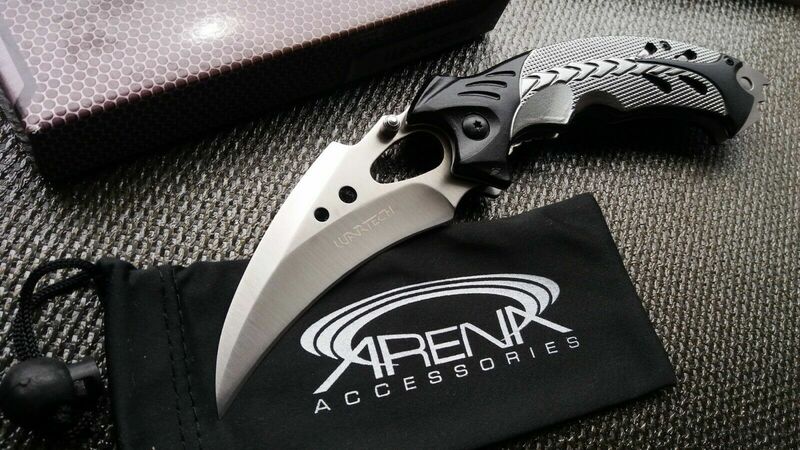 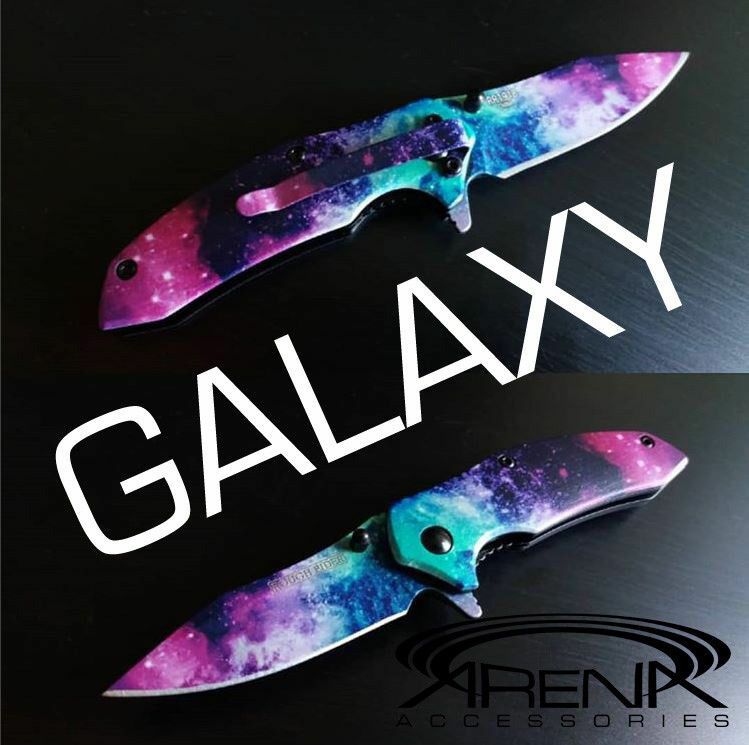 While bearings are mainly found in expensive, higher-end knives; we have curated a nice collection of budget-friendly models.